UPDATE 5.04pm: The road is now clear and reopened. The incident involving a Hilux pick up truck and a Jaguar XE car happened around 2.15pm outside Invergarry. Emergency services are on site with ambulance crews attending to the drivers of the vehicles. 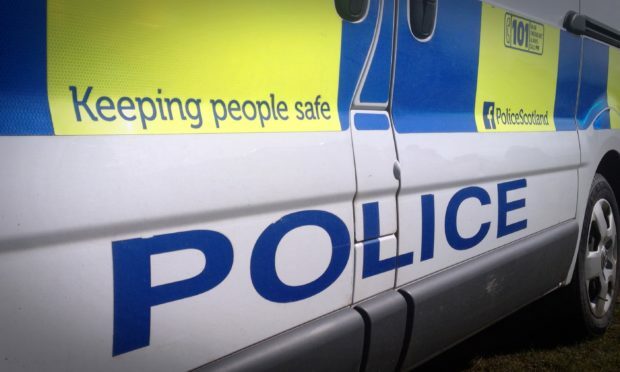 A police spokesman said: “A collision between a pick up truck and a Jaguar XE happened on the A87 outside Invergarry just after 2pm today. The road is now partially blocked with cars able to pass however large vehicles and buses are unable to as yet.